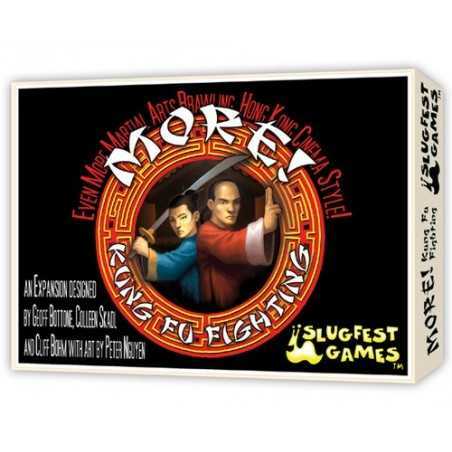 This is an expansion to the Kung Fu Fighting card game. 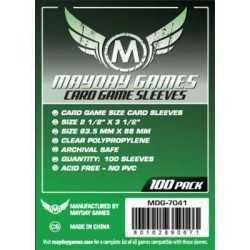 It adds: * Rules and cards for team play. * Martial arts archetypes, including the Venerable Master and the Jade Princess. 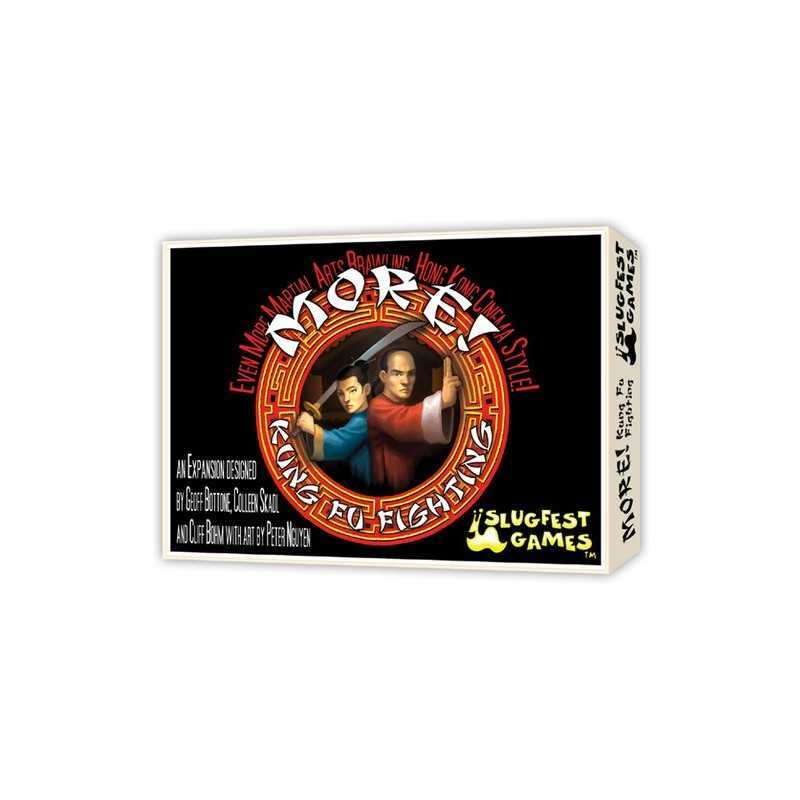 * Cards that allow you to enhance the abilities of your Stances and Weapons. 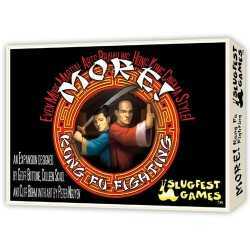 This is an expansion to the Kung Fu Fighting card game. 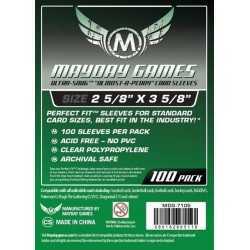 It adds: * Rules and cards for team play. 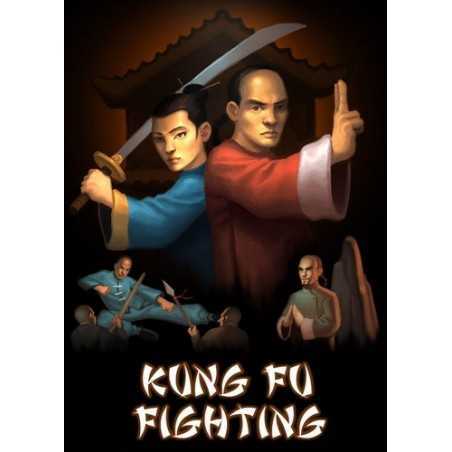 * Martial arts archetypes, including the Venerable Master and the Jade Princess. * Cards that allow you to enhance the abilities of your Stances and Weapons. * Finishing Moves that allow you to toss your opponents out windows or through walls.